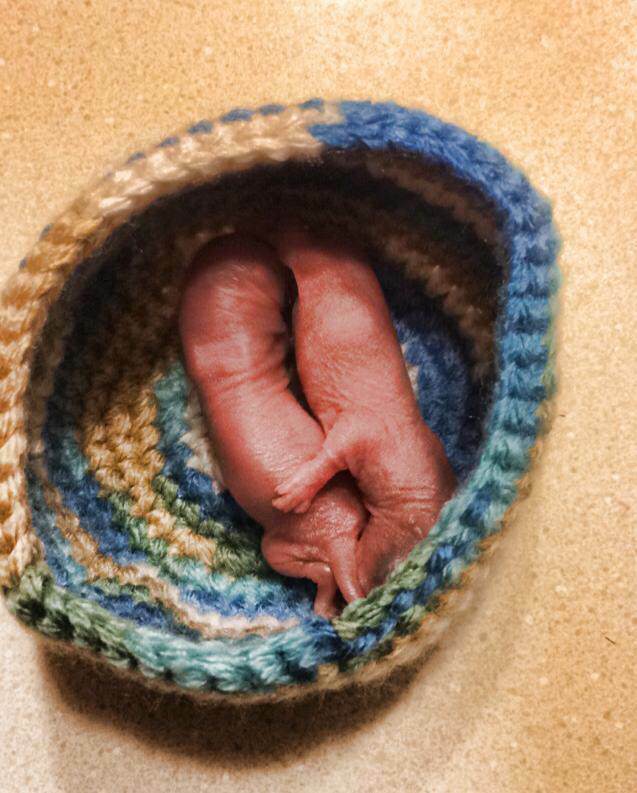 Home » »Unlabelled » She holds the tiny baby between her fingers. It’s touching what this woman does for him. 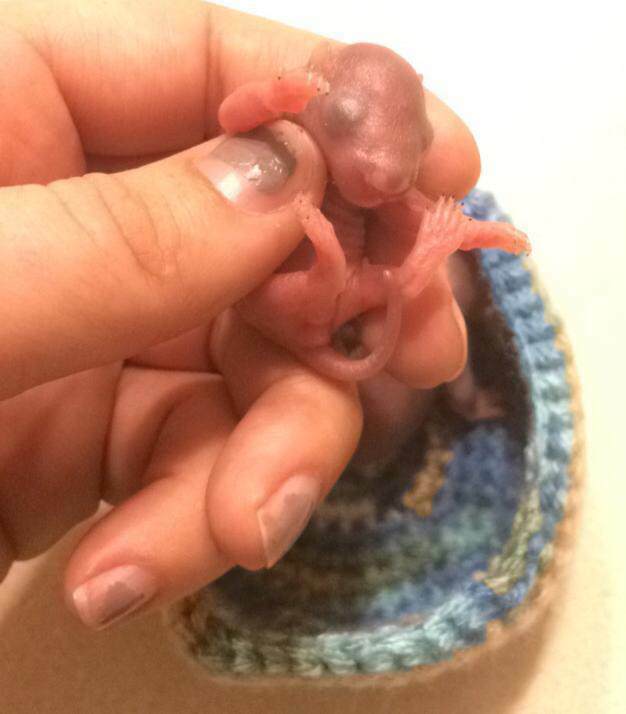 She holds the tiny baby between her fingers. It’s touching what this woman does for him. Hope is lovingly known as the "Squirrel Lady." 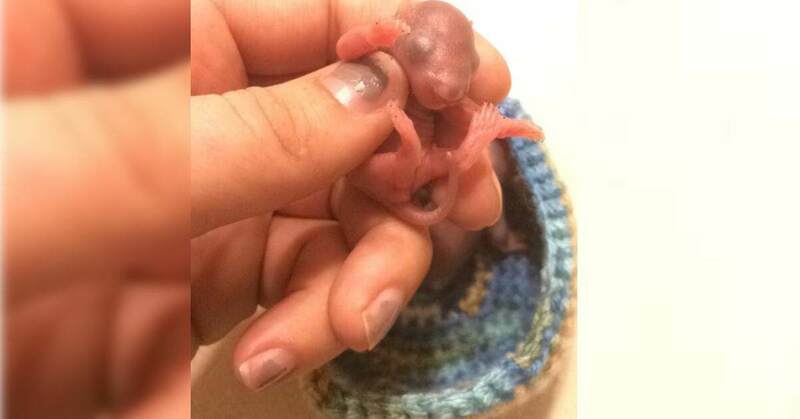 She cares for more than 350 of these little rodents every year. Since they are so small, they are often not seen by drivers and end up being victims of many traffic accidents. 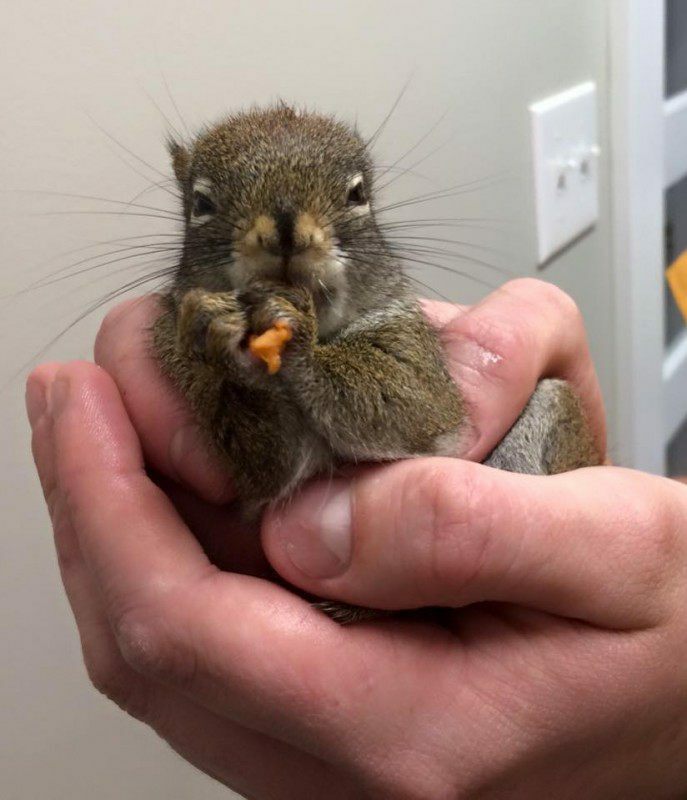 She also comes across a lot of people who decide to "adopt" wild squirrels, capture them and take them home, separating them from their babies. 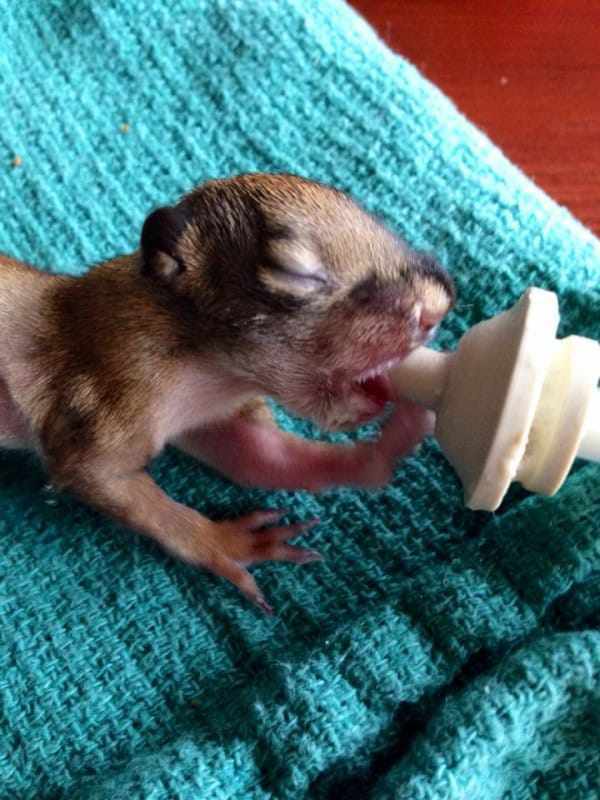 Tending to such orphaned squirrels is Hope's specialty. 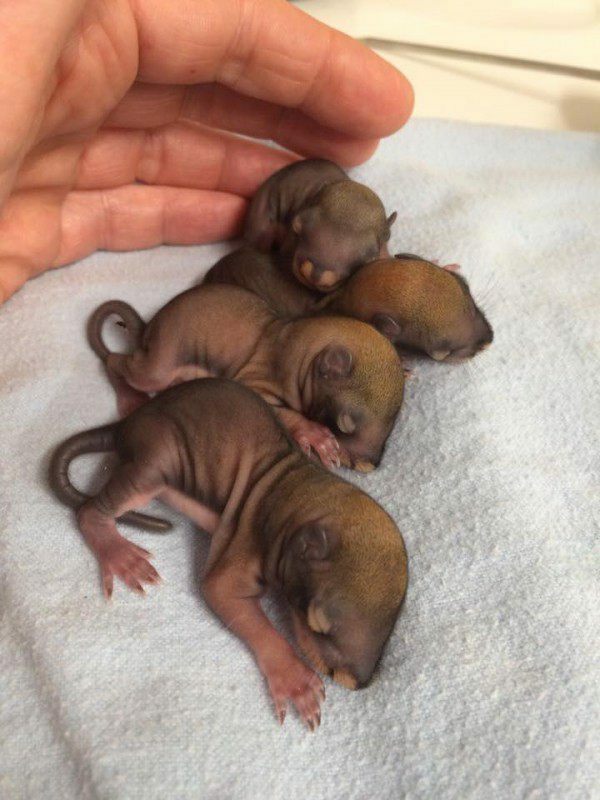 These newborns are just a few days old. Hope knits a small nest for them and then tries her best to prepare them for release into the wild. Hope tirelessly advocates for squirrels: "They are true foresters," she says. "They plant seeds and spores that grow and rejuvenate the forest. When they forget their stores, they enrich the soil with important nutrients." They aren't just efficient foresters, they're also skilled tinkers. 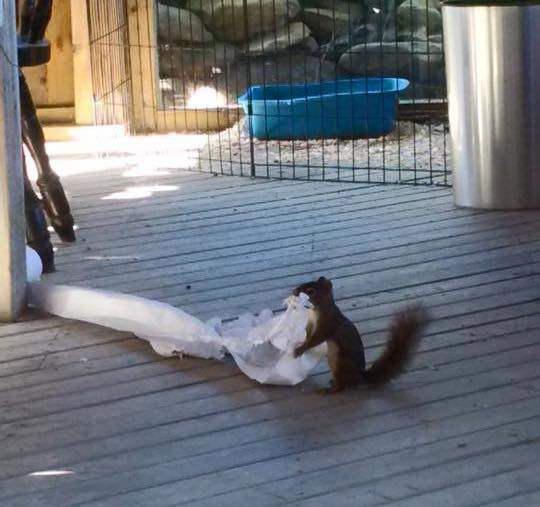 This furry burglar is in the process of stealing some toilet paper for his nest. Hope's goal is to inspire people to protect wild animals. "Everyone knows that dogs and cats are intelligent, have feelings, and feel pain. But many people have little or no connection to wild animals." Hope's work is an inspiration for animal protection organizations worldwide. 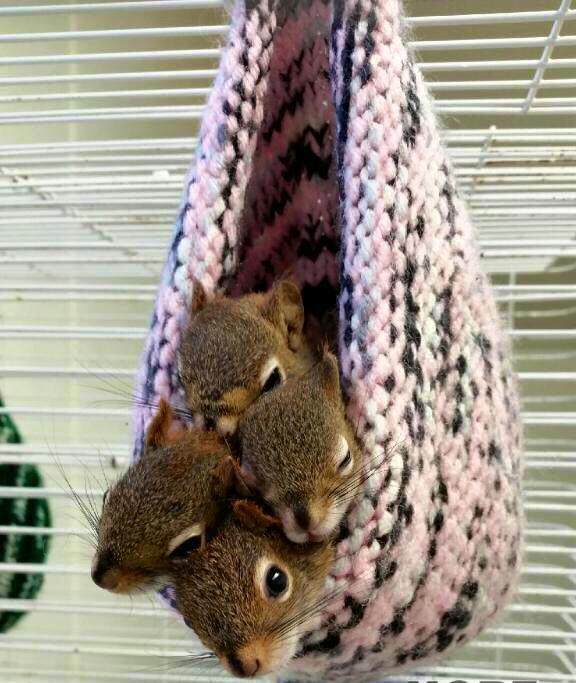 Her squirrel care center gives those who think only certain animals deserve protection something to seriously think about. Why You Must Not Sleep With The Tv On ?